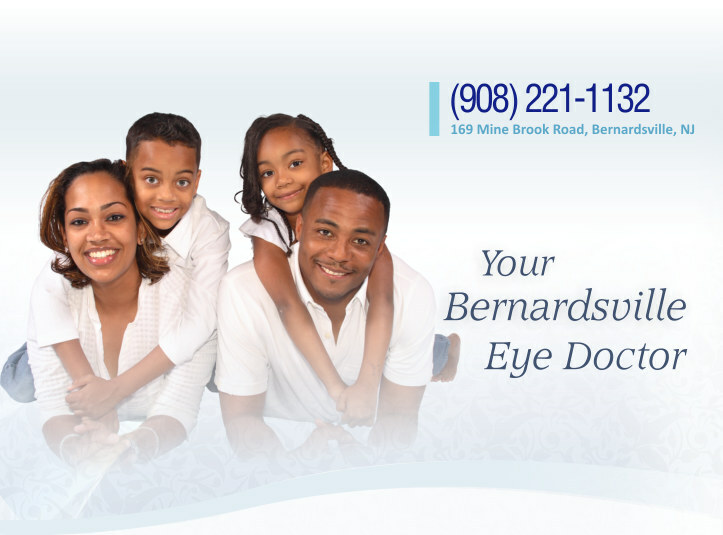 Welcome to Bernards Eye Care, LLC! 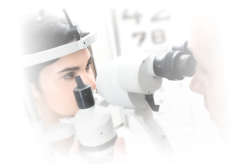 Bernards Eye Care has been providing excellent patient care for over 25 years. Dr. Dente is committed to the elements that make the practice unique. 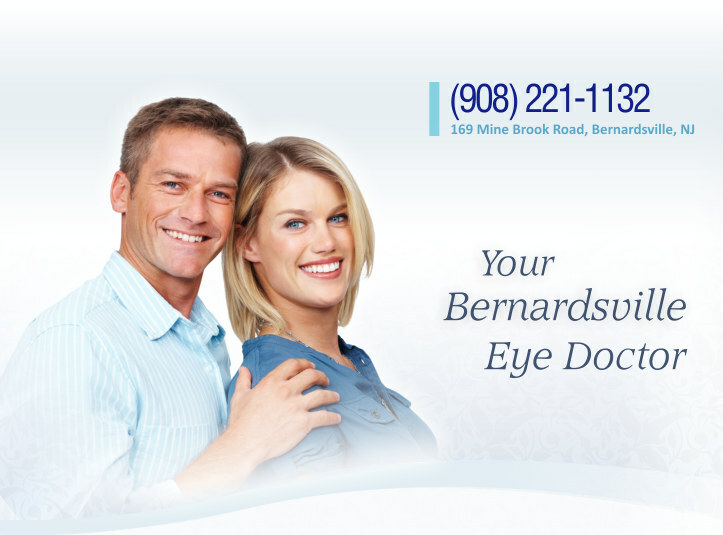 It is the essence of what forms the Bernards Eye Care difference. We have been proudly serving the Bernardsville, Basking Ridge, Far Hills, Bedminster, Morristown, Mendham, and Peapack-Gladstone area for over 30 years. and family eye care for over 15 years.